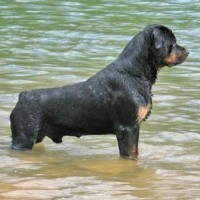 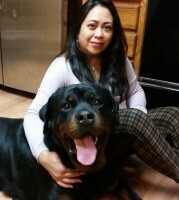 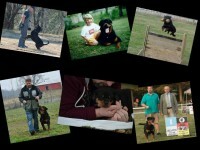 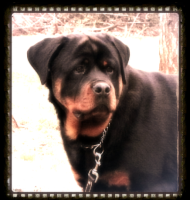 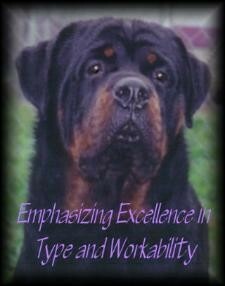 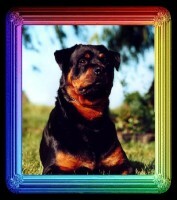 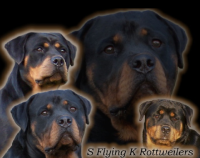 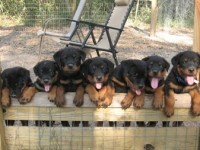 Welcome to the internet home of BLACK MASK ROTTWEILERS. 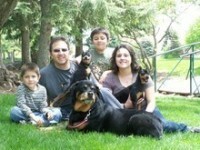 We are located in the beautiful Pacific Northwest, in the state of Washington. 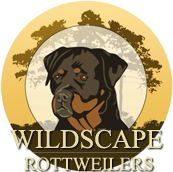 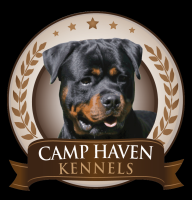 We live in the middle of farm country and our home and kennels are located on 10 acres, just minutes from the Canadian border. 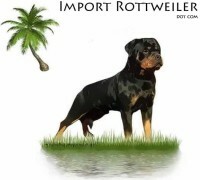 We are approximately 1 hour 45 minutes north of Seattle, Washington and 40 minutes south of Vancouver, B.C., Canada.